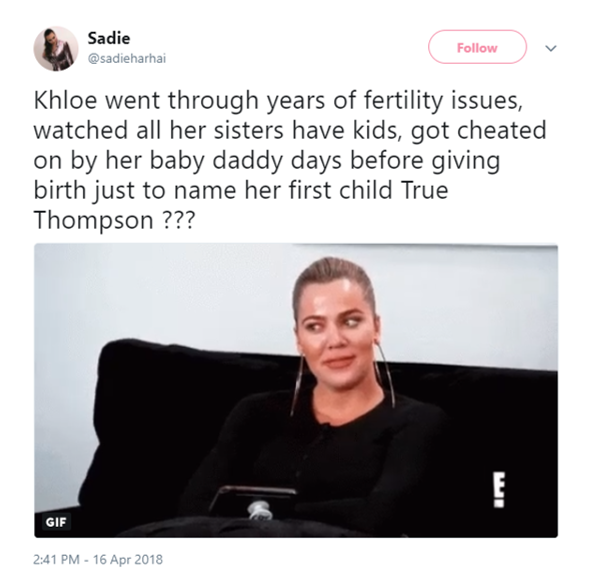 Khloé Kardashian has come a long way to become a mother. She went through years of fertility issues, watched all her sisters (and her brother) have kid after kid, got cheated by her former husband Lamar Odom, and then again by her baby daddy just days before giving birth. 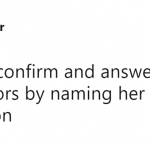 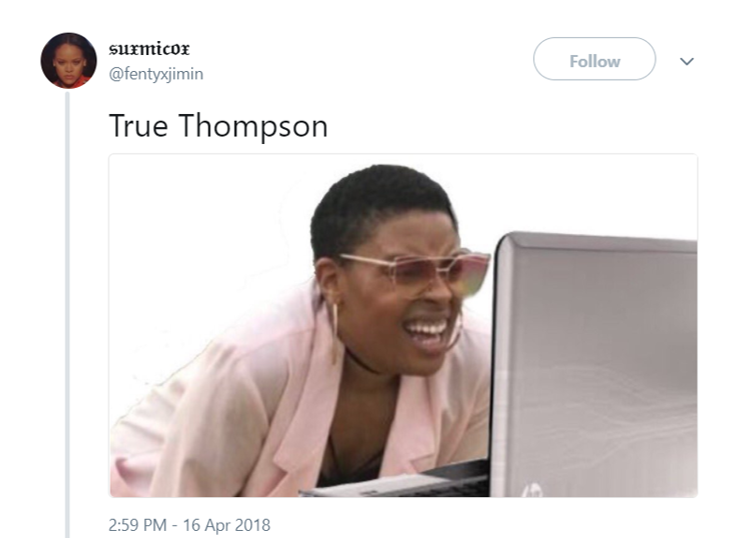 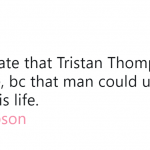 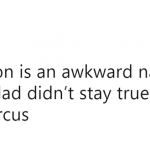 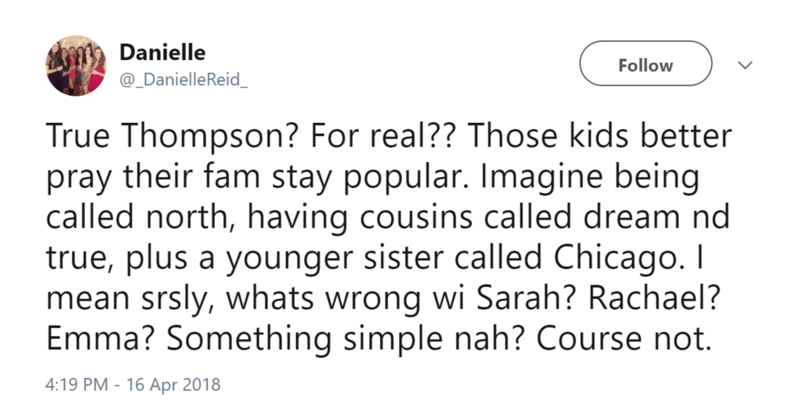 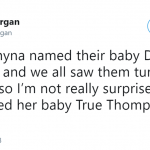 And all of that happened just so that she could go ahead and name her first child True Thompson. 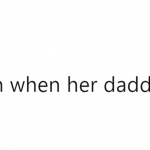 That’s right, fellas. 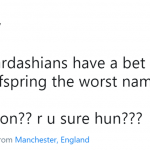 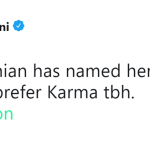 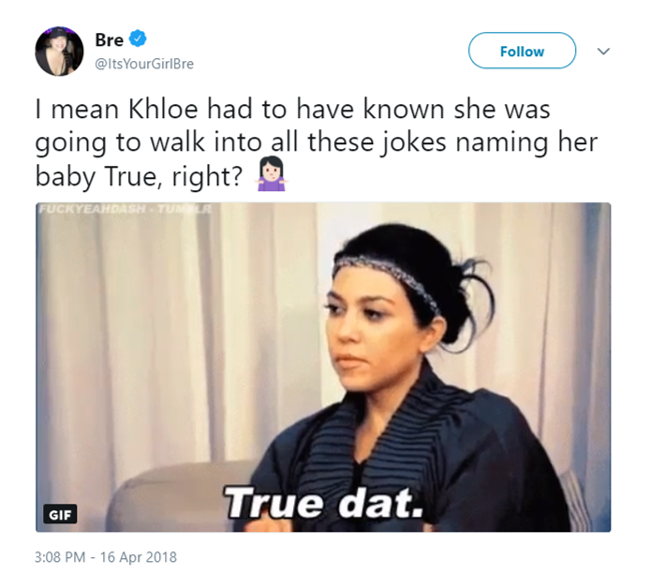 The youngest Kardashian sister has decided to name her baby girl the most ironic name she could think of. 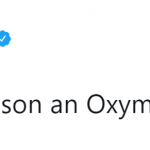 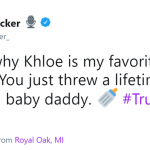 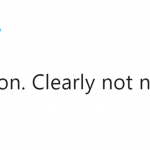 Forget about giving her offspring a lavish moniker—it’s like if Khloé Kardashian wanted to throw a lifetime of shade at her lying baby daddy. 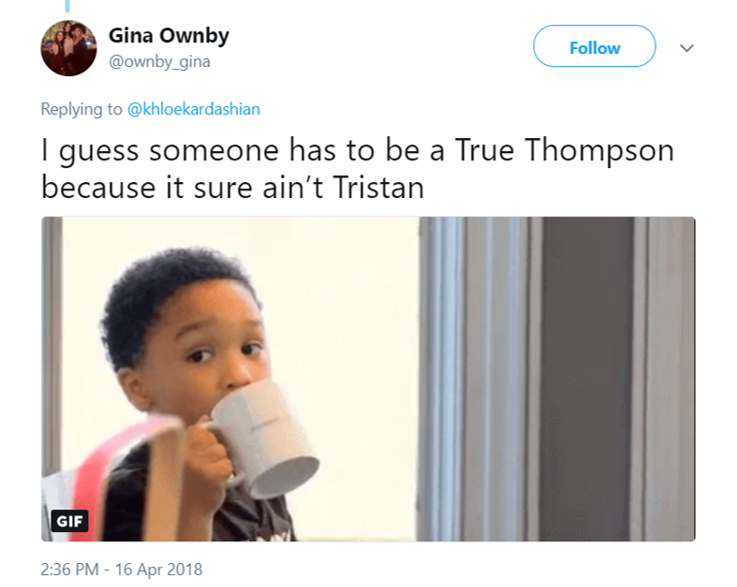 And boy, I think she nailed it! 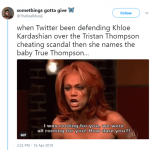 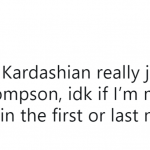 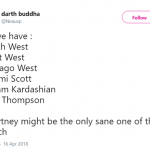 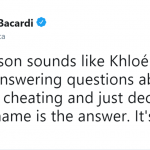 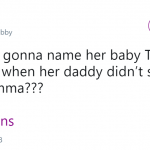 Still, people on the internet seem to be quite disappointed with both the first and last name of the new born, specially giving that her Twitter fans have been defending Khloé over the Tristan Thompson scandal. 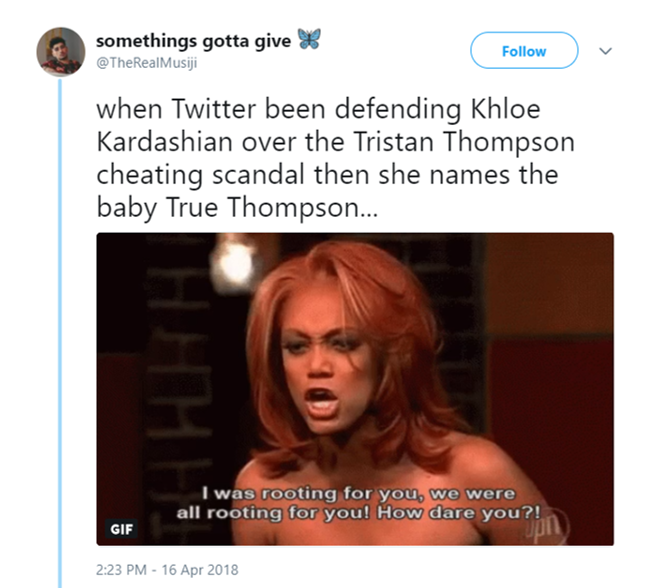 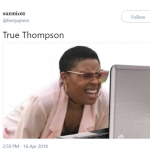 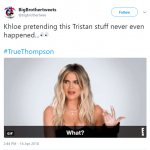 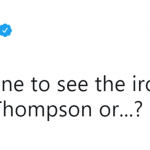 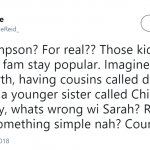 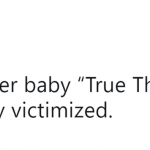 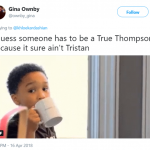 So it’s totally make sense that millions of complete strangers are feeling personally victimized by Koko’s decision to name her baby True Thompson. 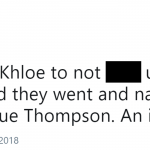 In the legendary words of a very angry Tyra Banks: We were rooting for you, Khloé! 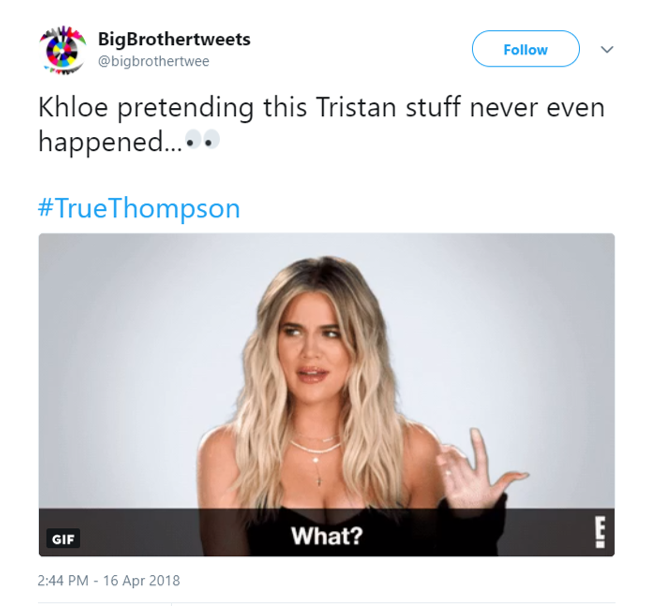 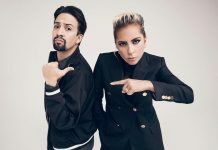 We were all rooting for you! 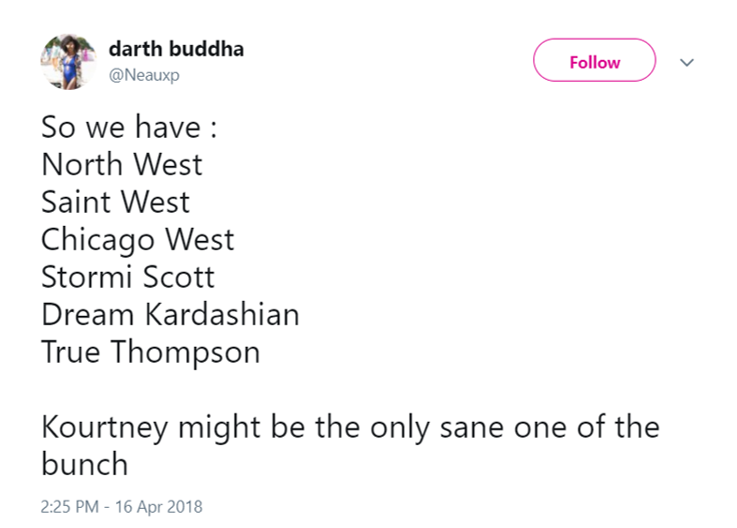 How dare you?! 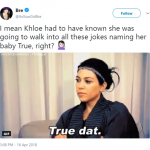 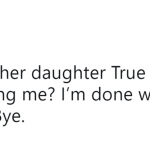 See some of the funniest reactions to Khloé Kardashian’s daughter’s name revelation in our photo gallery. 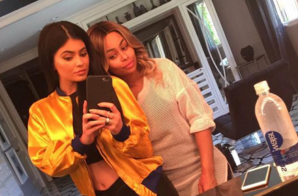 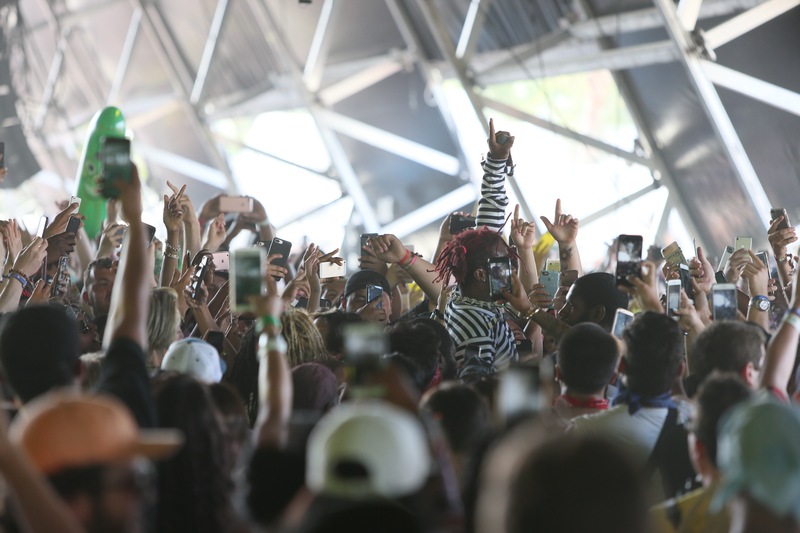 Kylie Jenner and Blac Chyna are besties?